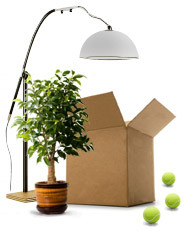 London Moves residential and business removal prices? 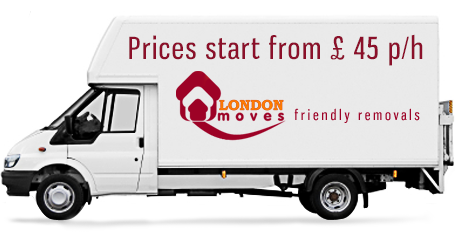 Guide prices for the hire of a Luton Van /700 cu ft/ for removals outside of London. Please feel free to call us on 08000 076 075 for more details.